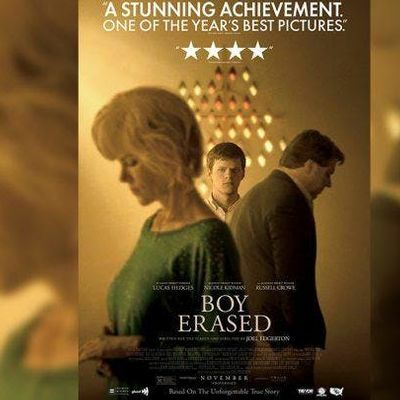 Boy Erased in the Bioethics at the Cinema community conversation series, will be screened at 4:00 p.m. on March 31, with a discussion to follow, at Christ United Methodist Church, 400 5th Ave SW. “Bioethics at the Cinema,” organized by the Mayo Clinic Biomedical Ethics Program and the Rochester Public Library, seeks to create dialogue with the community around complex and timely topics. 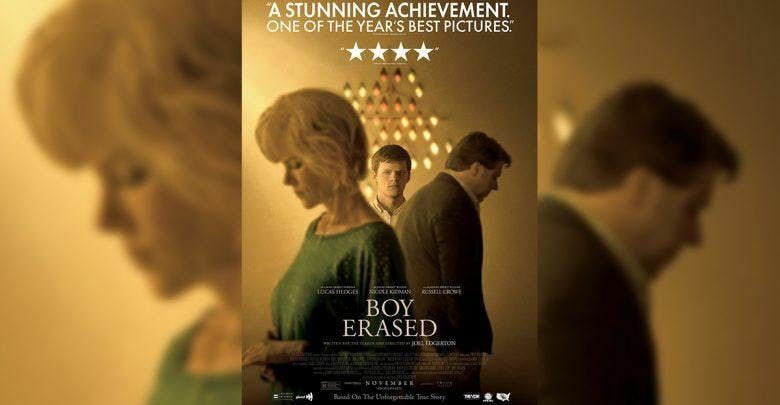 This 2018 film tells the story of a teenage boy’s process of self-discovery as a gay man that is forced to participate in conversion therapy after coming out to his conservative Christian parents. The screening will be followed by discussion that will center on bioethics of sexuality and gender, effects of psychological trauma, and supporting the LGBTQ community.